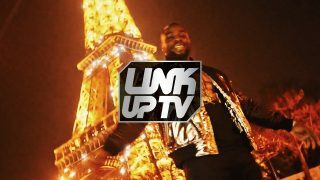 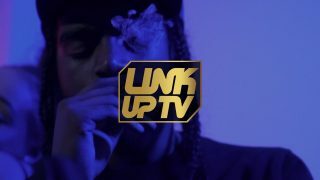 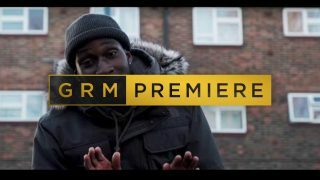 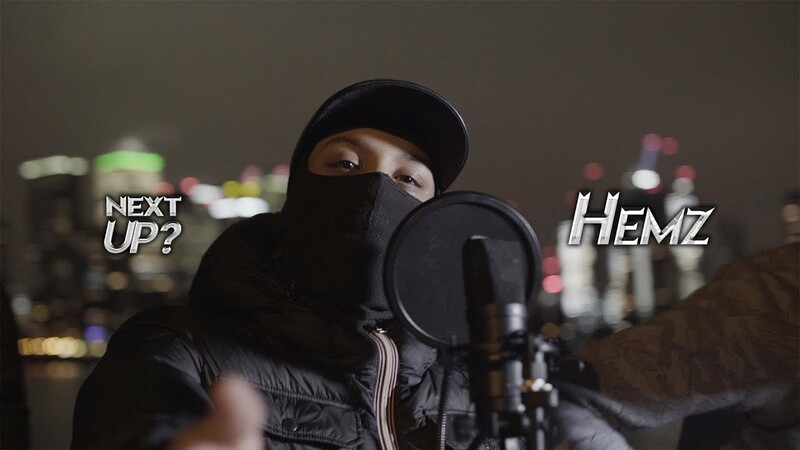 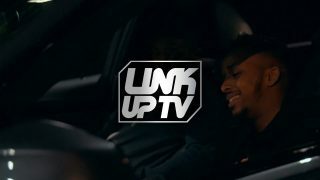 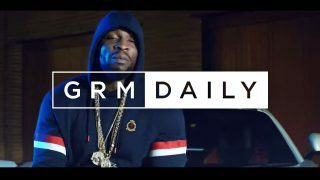 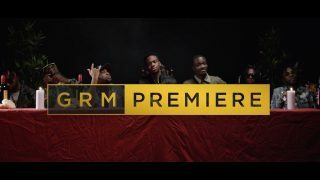 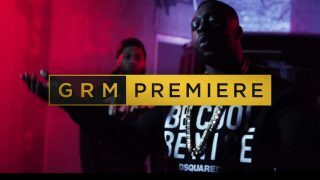 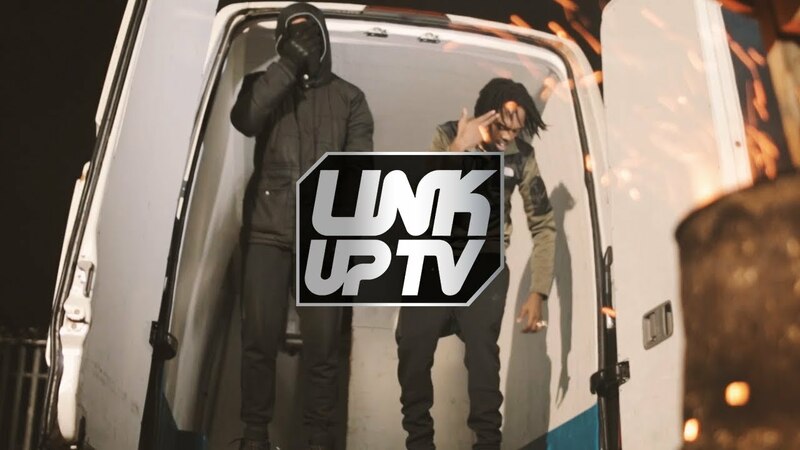 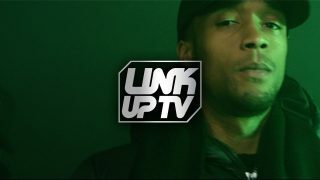 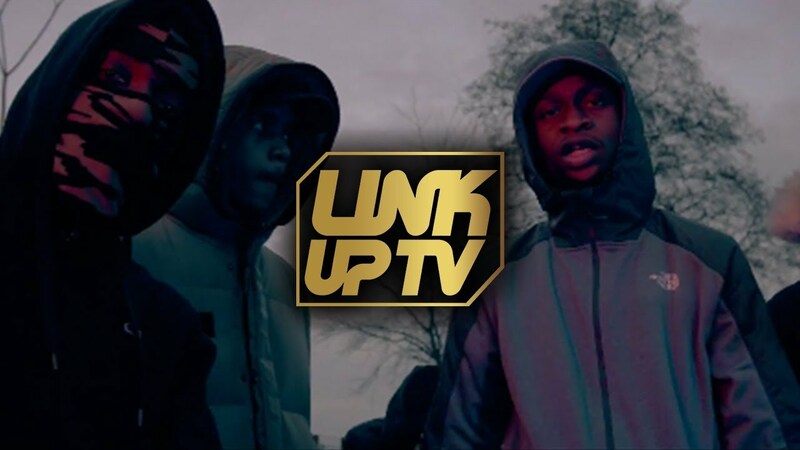 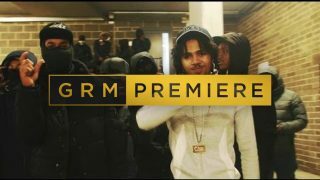 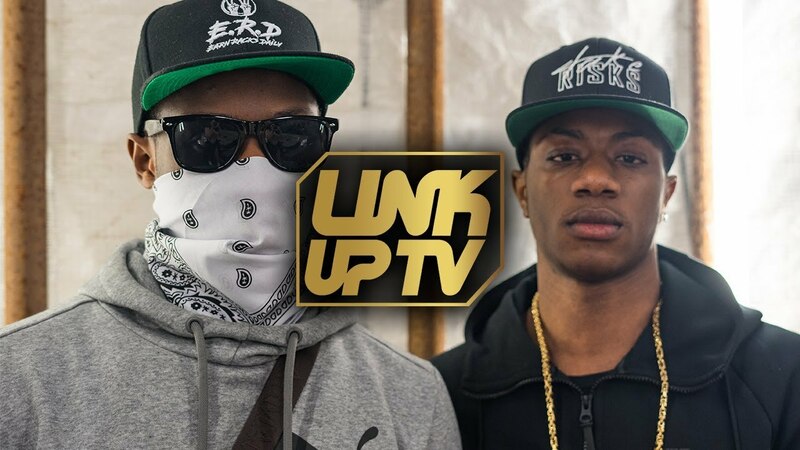 23 - Drillas drops music video " Do It again "
skeng' Sgb drops music video " Right now "
5th do£ ft. mulla drops music video " through it "
Not3s ft. nsg drops music video " Pushing Up "
berna drops music video " won't stop "
Hemz (committee) drops music video " CC Drill "
Giggs x Big lean drops music video " hermes "
8 O'lanna drops music video " Home Run "
s2 Saucy drops music video " who's that ? " 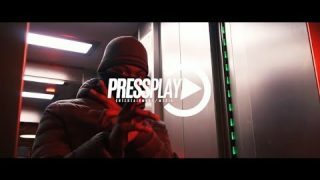 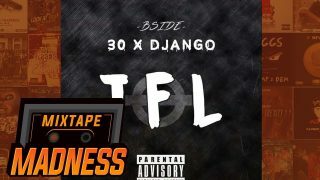 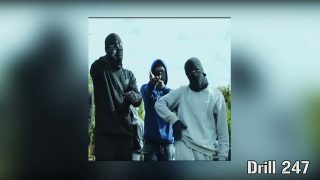 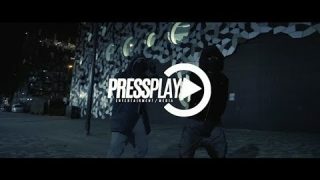 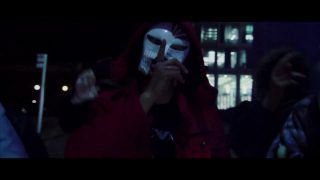 (b-side) 30 X KK dizz x nino drops music video " Get Dip up "
(B-SIDE) Dj-ango x 30 drops music video " Tfl "
boasy1sav drops music video " The truth "
Limz-Karani drops music video " Nike tracksuit "
Mr. 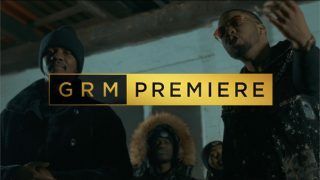 Hustle drops music video " Tour bus Pending "
Ramz drops music video " power "
Mowgli'kurdz boy drops music video " headspin "
m- dargg drops music video " M&S "